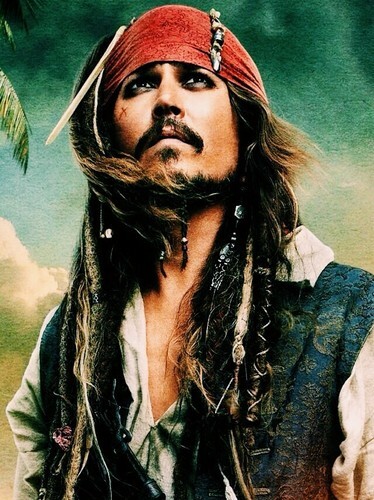 Jack Sparrow🌹💖. . HD Wallpaper and background images in the Beautiful Things club tagged: photo liana bff jack sparrow johnny depp actor pirates of the carribian.